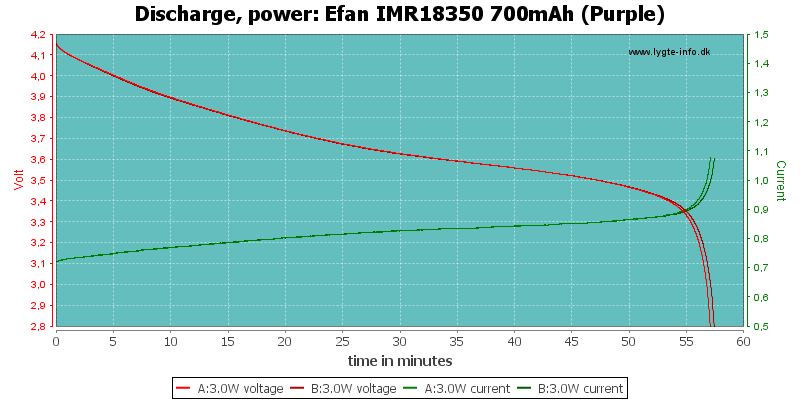 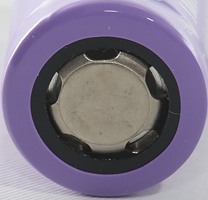 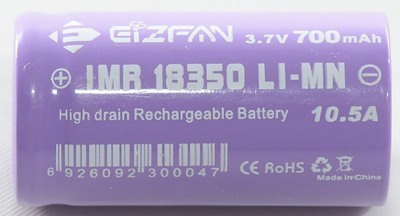 A short high current battery, as usual this size is fairly limited in capacity. 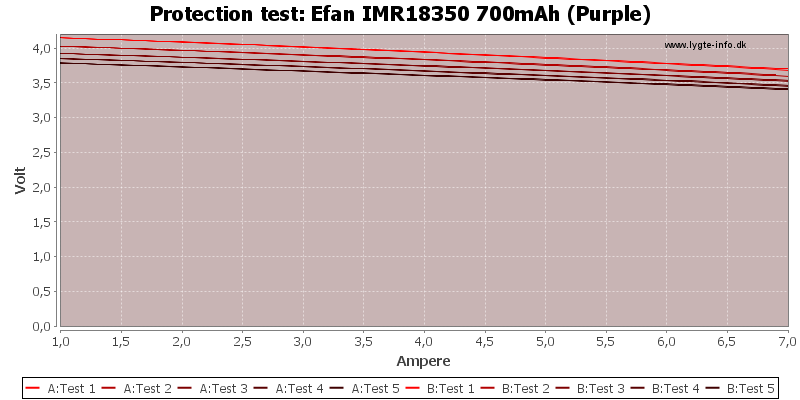 The cell handles has fairly good tracking up to 5A, but cannot really handle 10A. 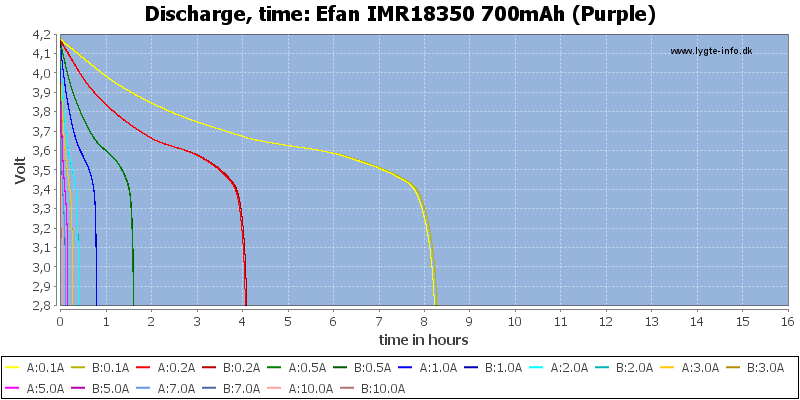 This battery has a good performance up to 5A, it can handle 7A, but not 10A. 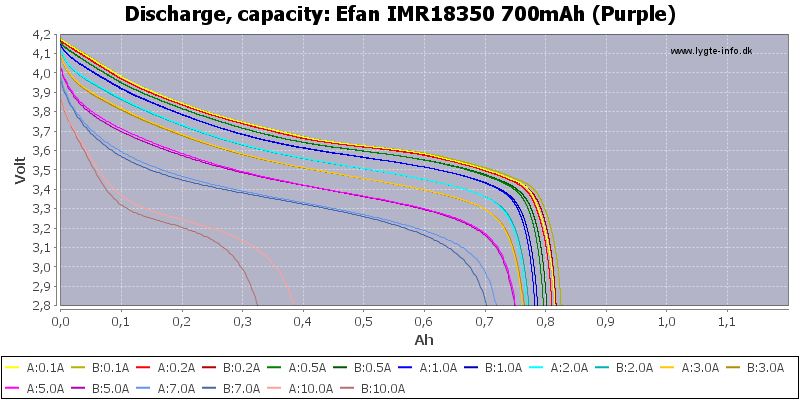 I will rate this as an acceptable cell with good high current performance. 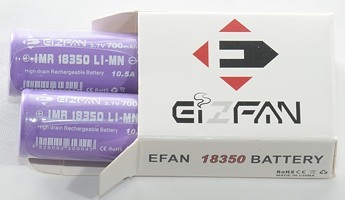 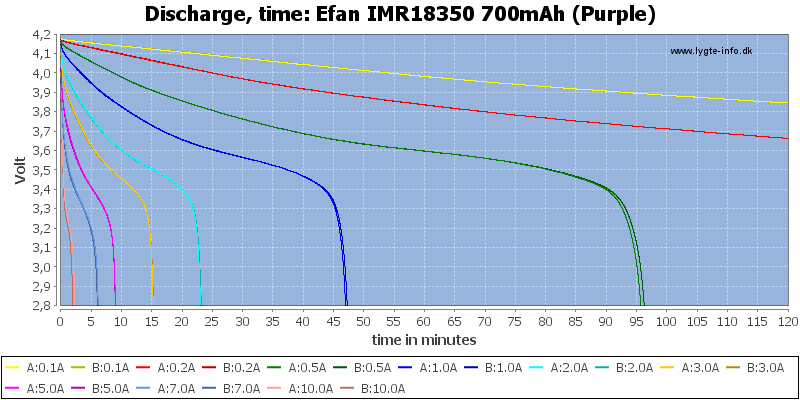 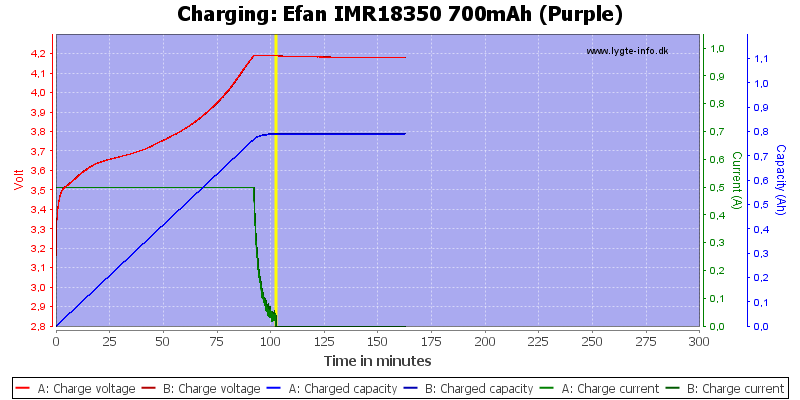 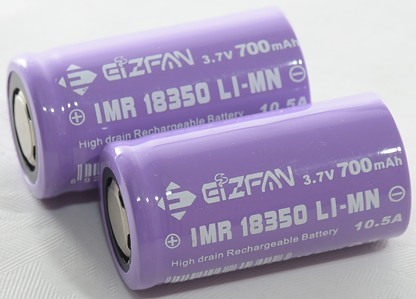 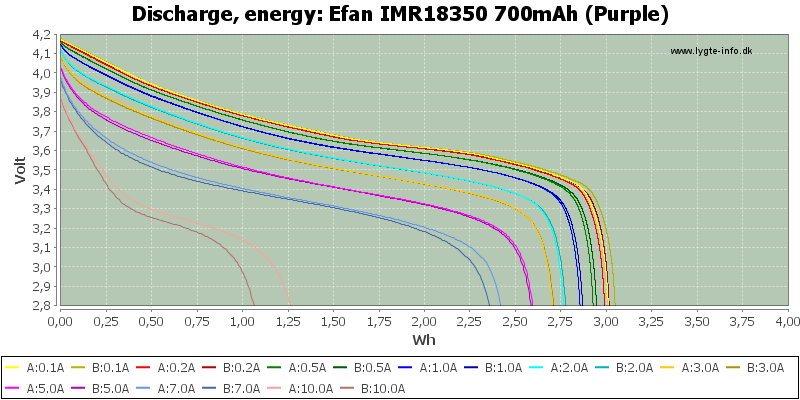 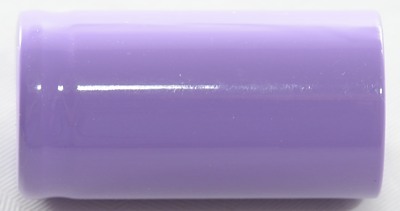 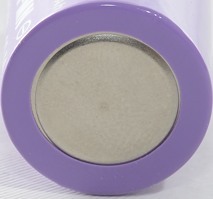 The batteries was supplied by Efan for review.